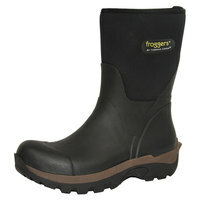 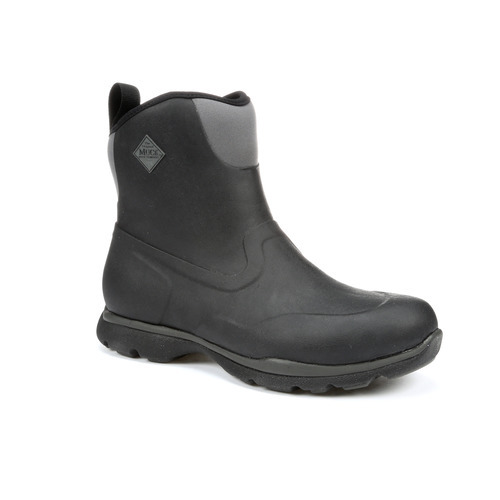 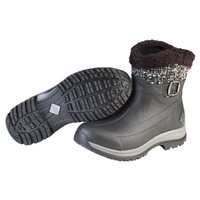 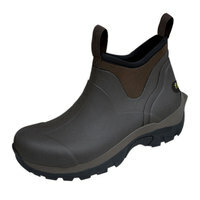 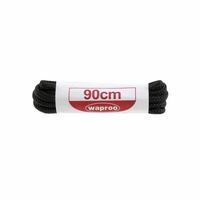 An ideal mid-height boot for slush and mus, whether damp or a stormy wet day of thunderstorms. 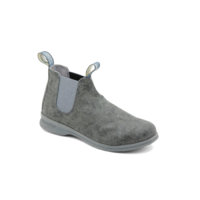 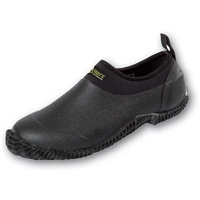 The Muck Boots Excursion Pro Mid Boots are extremely easy to slip on and off, also featuring Muck's XpressCool lining and etc sockliner technology that displaces heat by reducing friction. 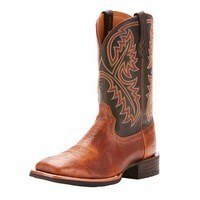 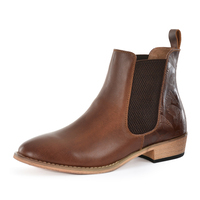 These boots are an ideal casual look for most seasons.